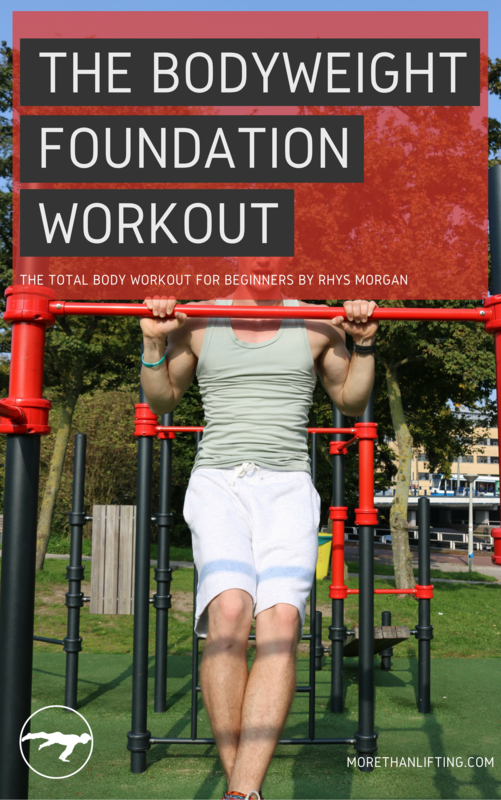 In the MoreThanLifting Podcast Episode 30, we talk about how to get started with bodyweight training if you cant do pull ups yet. Pull Ups are hard, even for a lot of experienced fitness enthusiasts. Luckily there is a very simple and effective Triset you can do, that will train your whole upper body, as you build up the strength to take the next step. And if you want to check out this awesome catalogue of calisthenics exercise from Man Vs Weight, here.